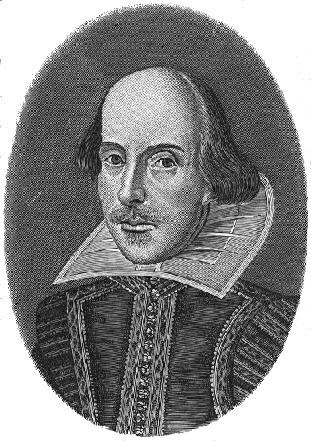 In honor of Shakespeare’s birthday today (and World Book Night tonight! ), here is my favorite sonnet. This entry was written by Princess Alethea and posted on April 23, 2014 at 7:00 am and filed under Poetry. Bookmark the permalink. Follow any comments here with the RSS feed for this post.